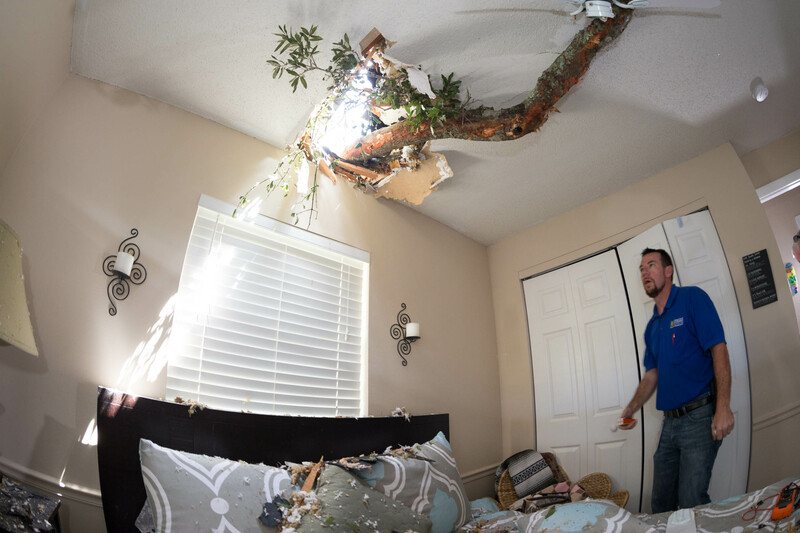 Homeowners and contractors need to be vigilant about getting repairs made quickly and correctly to storm-damaged properties in the aftermath of Hurricane Irma. Permit fees for storm damage caused by Hurricane Irma have been temporarily waived in Orange County. It is important for citizens to be aware that work done without a permit may not be covered by homeowners’ insurance. The fee(s) to obtain permit(s) to make repair due to damage caused by Hurricane Irma are being waived. All forms and applications can be found online at www.ocfl.net. View How to Obtain Hurricane Repair Permits as Homeowners. View How to Obtain a Meter Reset Permit For Storm-Damage. View How to Obtain Hurricane Repair Permits For Licensed Contractors.